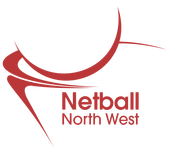 Penketh Panthers Netball Club are seeking an enthusiastic level 2 coach to join a small coaching team to help further develop and progress the club. Penketh Panthers was established in 2015 and has developed into a squad of 4 teams playing in the Sunday league at Warrington Ball Hall (ranging from school year 3 to year 10). The club currently trains on a Monday from 4pm - 5:30pm at Cardinal Newman High School Latchford, this is temporarily until the new Livewire Sankey Forum sports hall is completed. 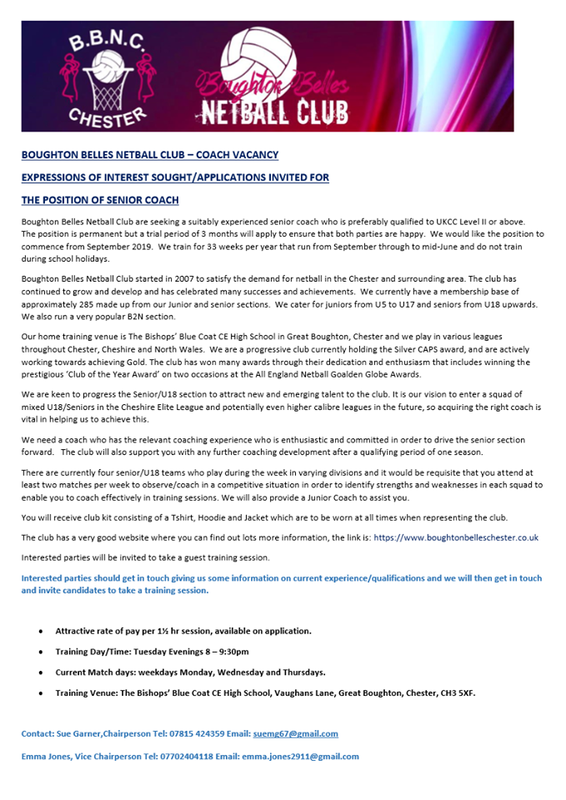 We are seeking a highly motivated, friendly individual to join our expanding team either with a UKCC level 2 netball qualification or willing to undertake (supported by the club) the qualification. 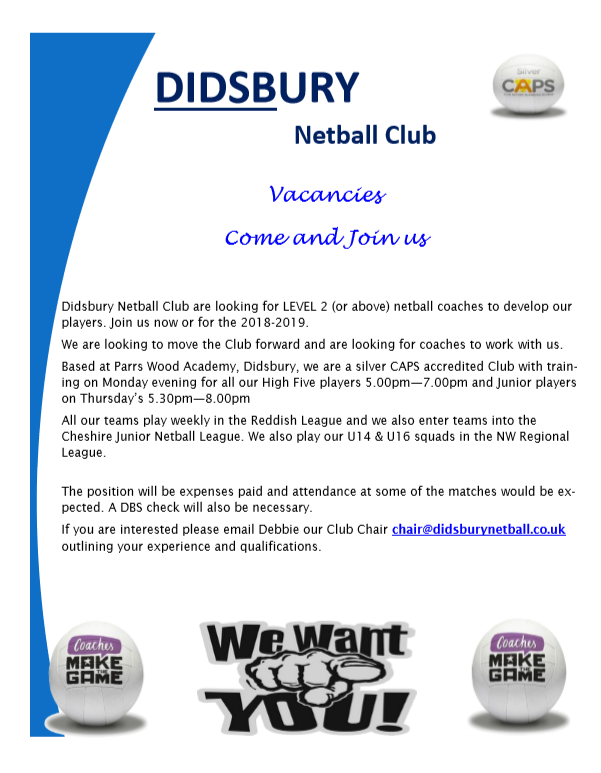 Didsbury Netball are looking for a Level 2 Coach.